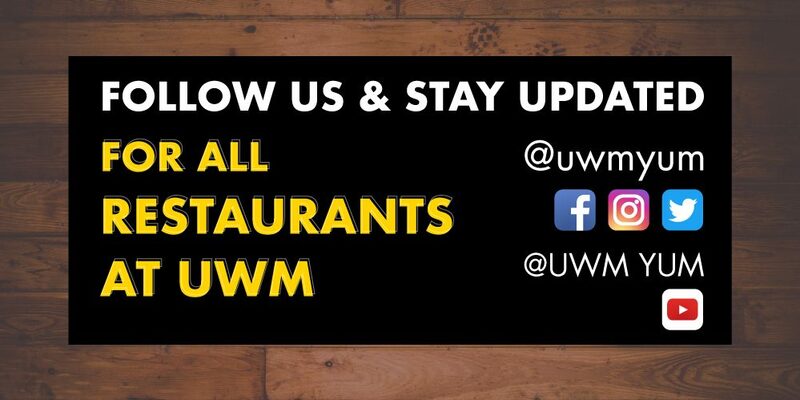 Restaurant Operations offers the UWM community a wide variety of dining options. From nutritious and custom made meals at Sandburg Café to meeting up with friends for food and watching sports in the Union’s Gasthaus. UWM’s Restaurant Operations has something for everyone. We offer a vast range of foods, including vegetarian, vegan, and gluten free options. 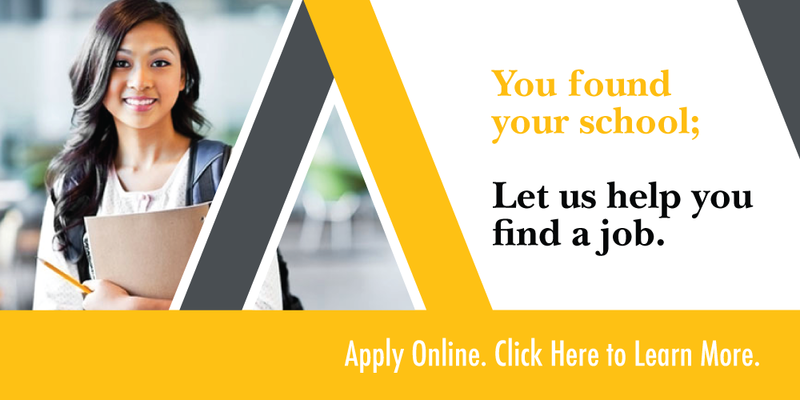 Across campus, there are a total of 27 places to choose from. On the run? That’s okay because, the Union’s Atrium Flour Shop is a great place to grab a snack before class. There are also a number of convenience stores on campus; Union Station which is located on the ground floor of the Union, and the RESTOR with healthy food options in Cambridge, Riverview, NWQ, and Sandburg. We also provide excellent catering services, from lunch on the run to elegant full service dinners. 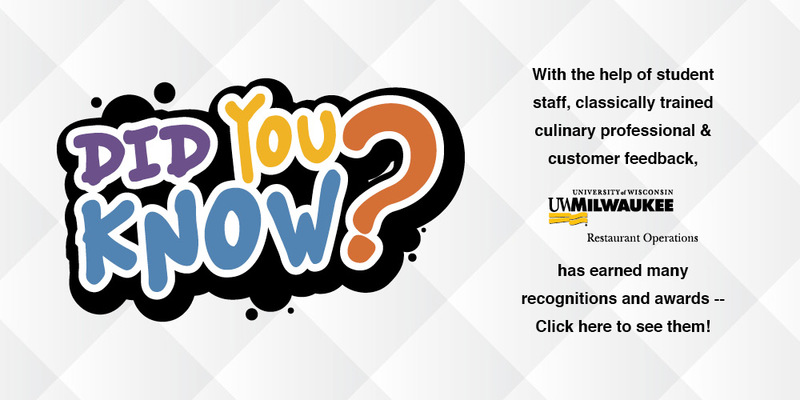 Restaurant Operations is proud to serve the UWM community to meet everyone’s needs with a vast spectrum of dining options. 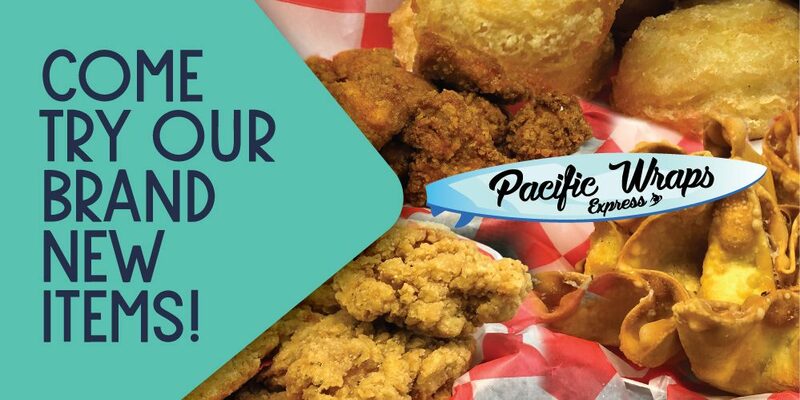 The mission of Restaurant Operations is to provide a quality dining experience at an affordable price that enhances campus life and supports the overall mission of the University. 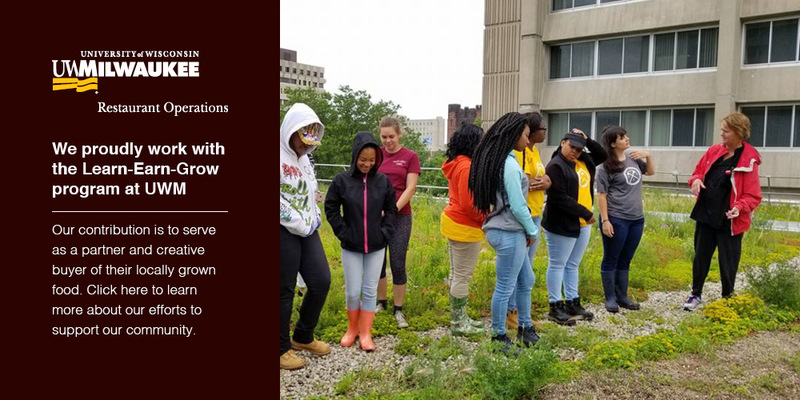 It is the responsibility of Restaurant Operations to operate in a fiscally responsible manner, contribute fair-share support to the University and sustain adequate reserves for future growth.